FOR ALL OF YOUR PRINTING NEEDS & SO MUCH MORE! Looking for the right product to fit your needs? 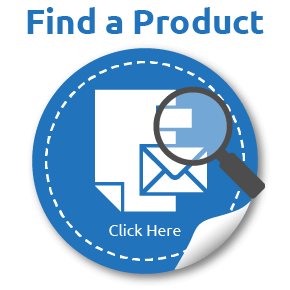 Click 'Find a Product' above or 'Product Search' from the menu to find everything you need to make your business grow. Have a design that is ready to go? 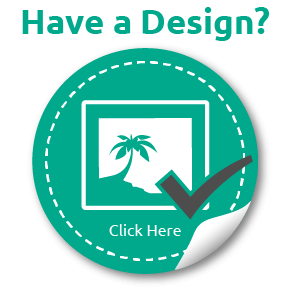 Simply click 'Have a Design' above or 'Upload your files' from the menu to select your desired product and upload your artwork. Need a professional design for your flyer, letter, business card or other stationary? We have thousands of design and print packages with customisable templates at amazingly affordable prices! 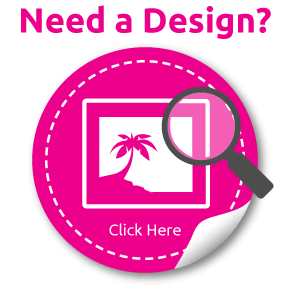 Click 'Need a Design' above or 'Templates: Search' from the menu to find the perfect print package! Still have questions or need a custom quote? 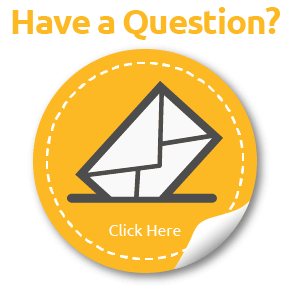 Click 'Have a Question' above to contact MBE Brisbane CBD to get advice on any number of print, ship or design topics. (07) 3067 9800 - Call us today for all your printing and business services needs.